Pav Bhaji is easy to cook recipe when we don’t have lot of time to cook and yet want to make something quick yet special on Saturday or Sunday. Kids love this recipe and there are lots of ways to make this Pav Bhaji healthy for them. In Mumbai and Pune lots of roadside food outlets serve Pav Bhaji , in my college days sometimes I had Pav Bhaji from this roadside vendors but there was always an issue of hygiene factor . When I come back home from my hostel, many times I cooked Pav Bhaji and everybody liked it . I always want the color of my Pav Bhaji to come red without adding any color and not making it very spicy and over the period of time I figure it out. 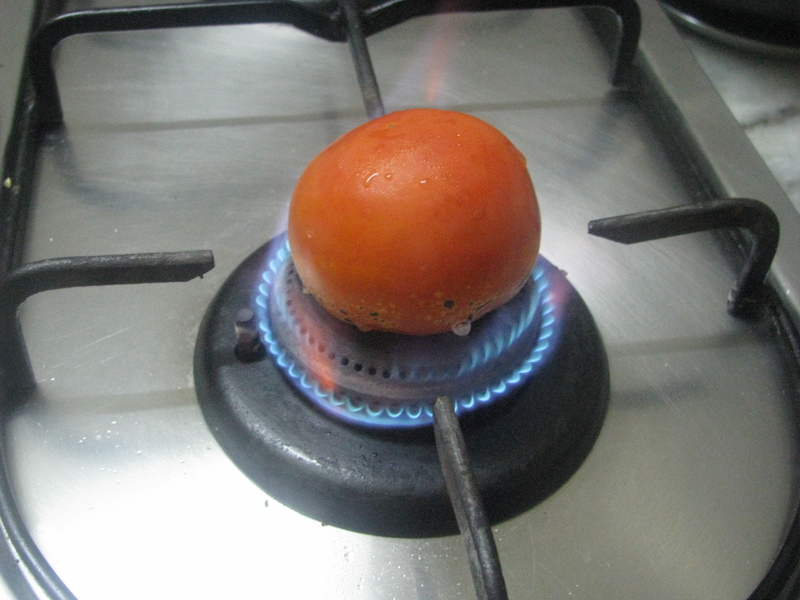 I use kashmiri mirch powder, choose red tomatoes and follow some techniques while making Pav Bhaji masala of onion tomatoes . I have explained step by step method of making Pav Bhaji . This Pav Bhaji tastes really good and reminds me the Pav Bhaji of juhu chaupatti . You can make Pav Bhaji masala at home but the issue is with ingredients. 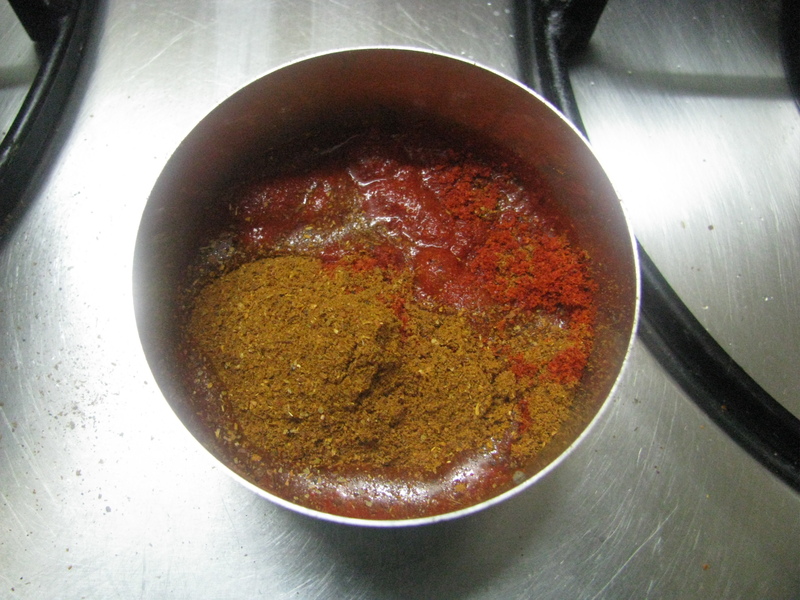 In maharashtra I use to get all the Pav Bhaji masala spices easily. But whenever masala is not available, I use Everest Pav Bhaji masala, it is available everywhere and tastes best. 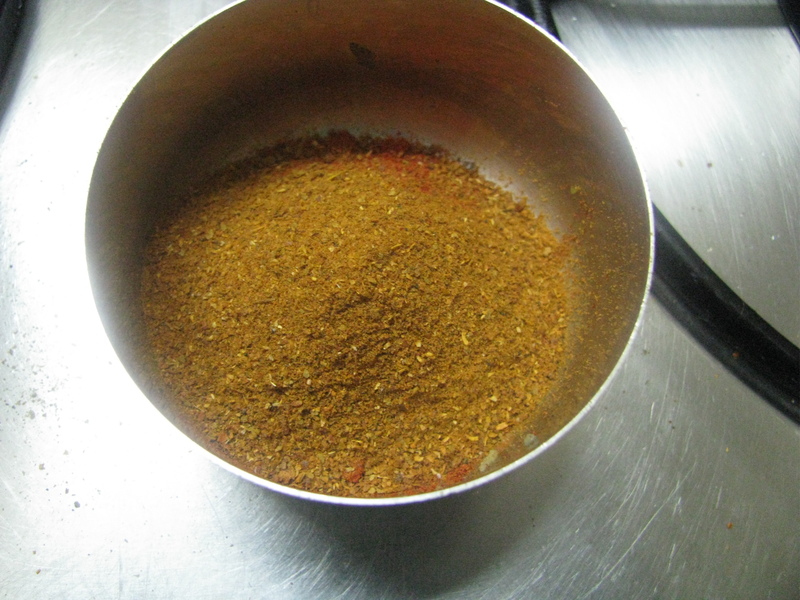 Use fresh masala and after you finish your work keep it in airtight container and refrigerate it. I have tried to make it healthy by not adding to much oil and serve it with healthy multigrain bread / whole wheat bread which contains lots of fibres . Pav Bhaji tastes best with multigrain bread and you won’t have the guilty feeling of eating fast food with lots of calories as your consuming fibers as well as used less oil. 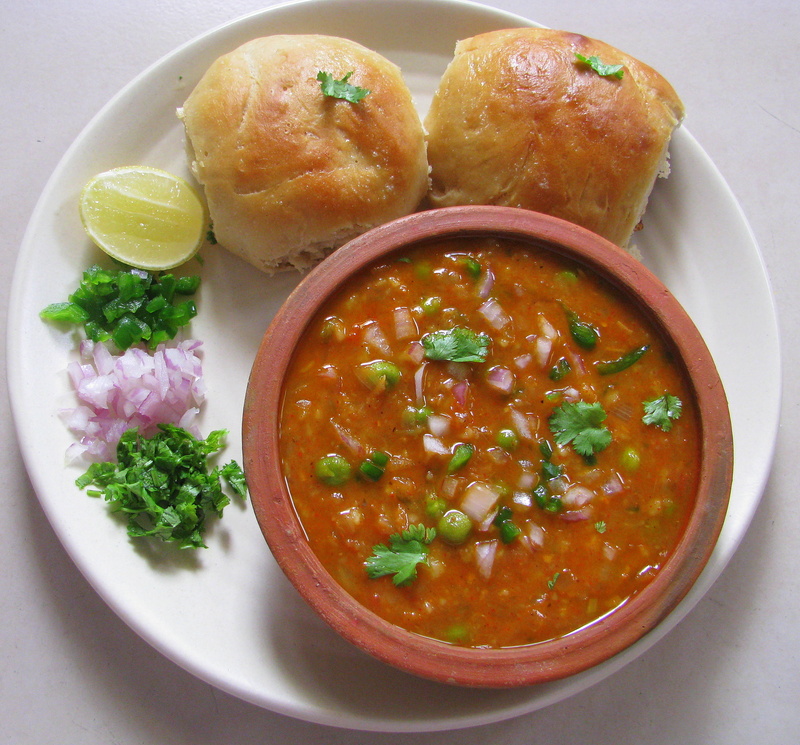 Enjoy this healthy Pav Bhaji without any guilt. 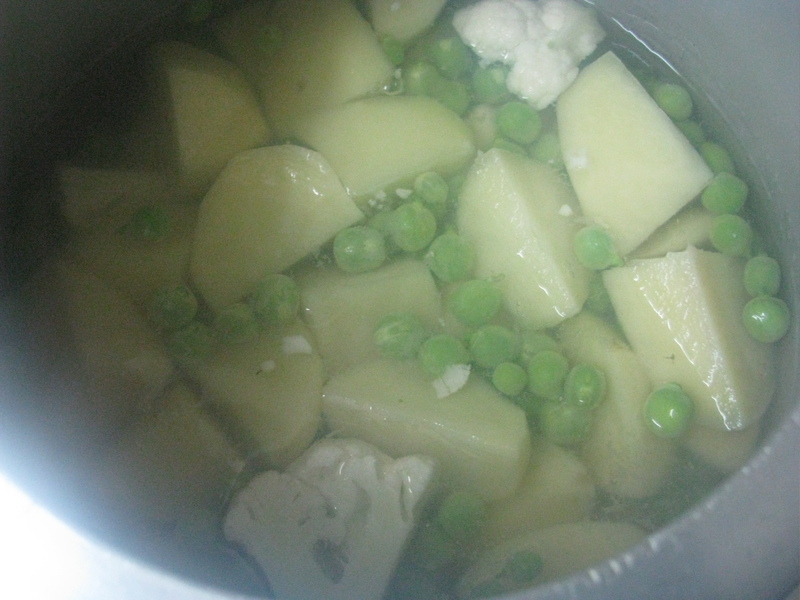 Remove potatoes skin with peeler, wash it nicely and make cut each potato into 4 pieces . 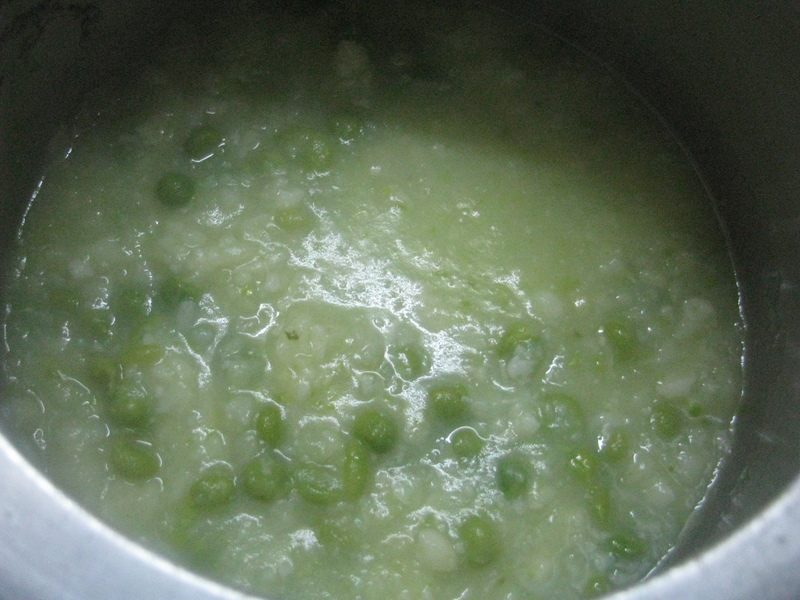 Take potato pieces, cauliflower florets, fresh green peas and with 1 cup of water cook it in pressure cooker for 10- 15 minutes. 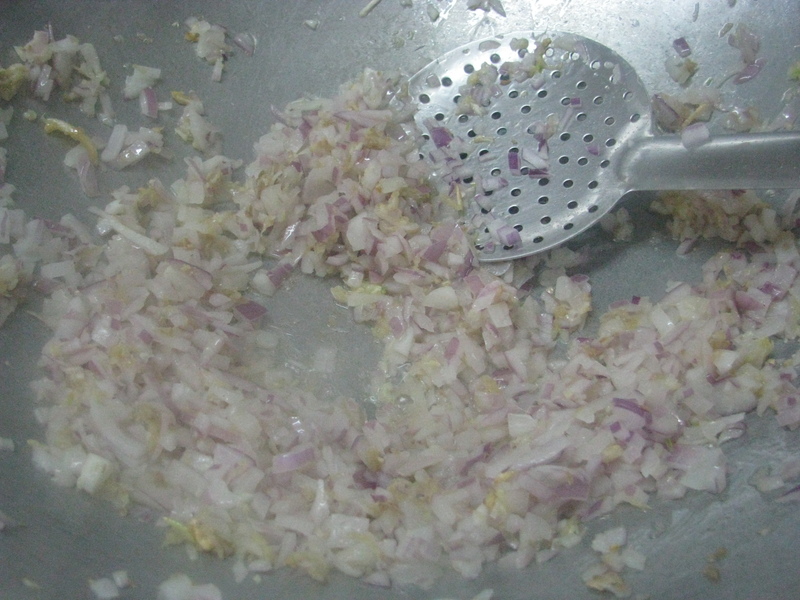 When the vegetables are cooking heat oil in a big pan or kadhai and add grated ginger garlic to it .sauté it for a while, now add finely chopped onion to it , saute onion until it becomes very soft don’t make it brown. 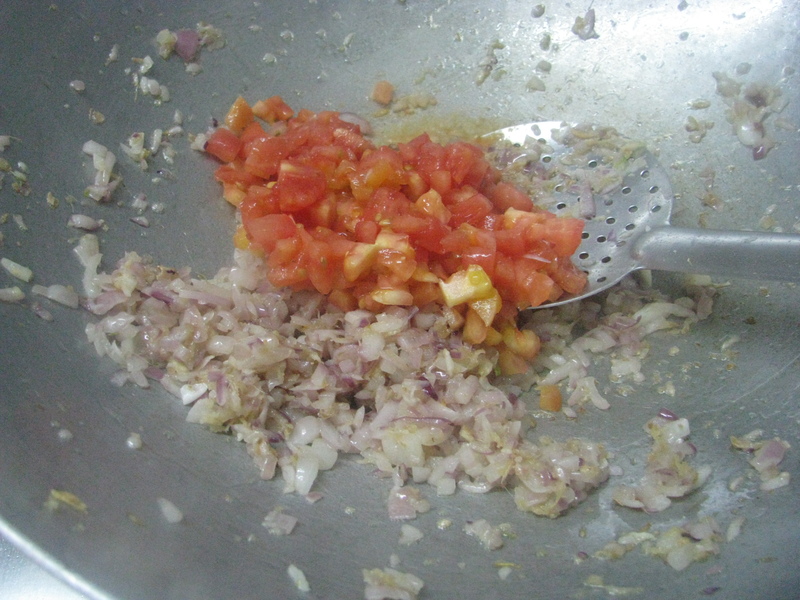 Now Add finely chopped blanched tomatoes in onion ginger garlic mixture and sauté it nicely until oil starts coming out of it . 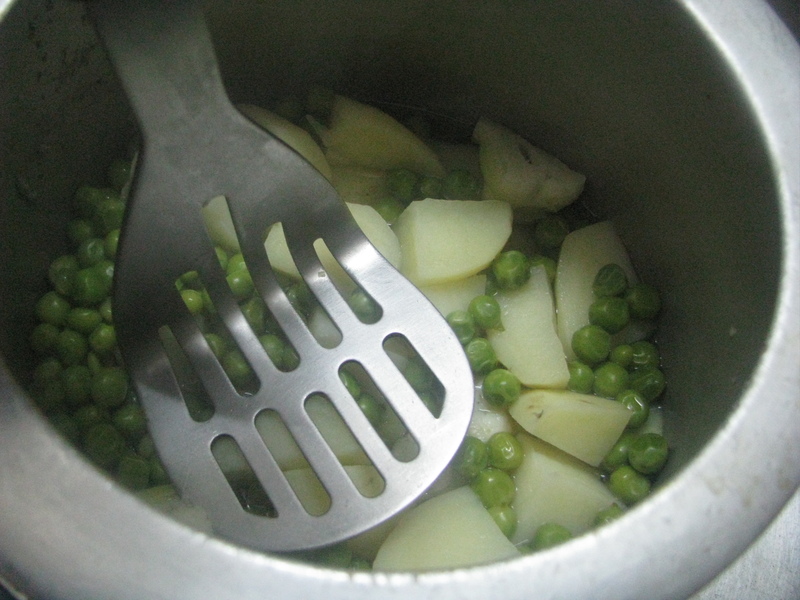 Smash cooked potatoes-cauliflower-green peas with potato smasher and keep it aside. Smash it when it’s hot. 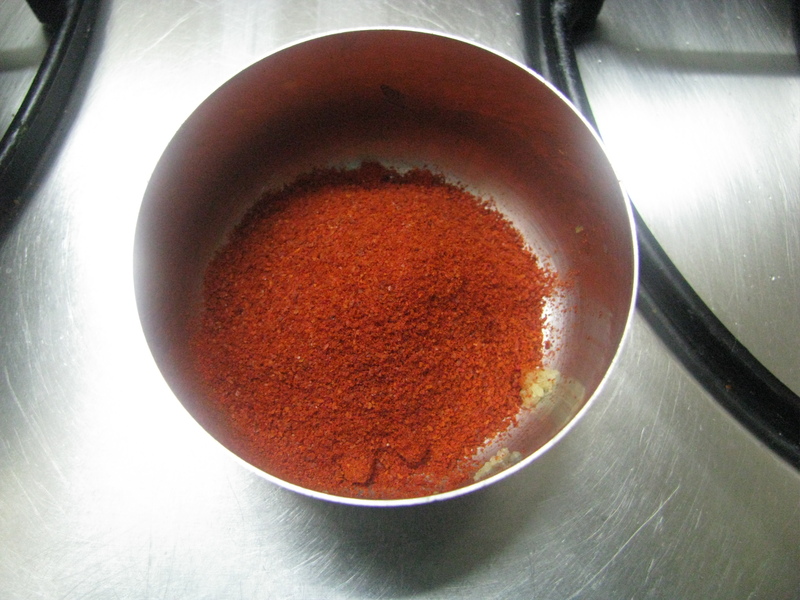 Take kashmiri red chili powder, Pav Bhaji masala in a bowl and add 2 tablespoon of water in it . Mix it nicely to make fine paste with spoon. 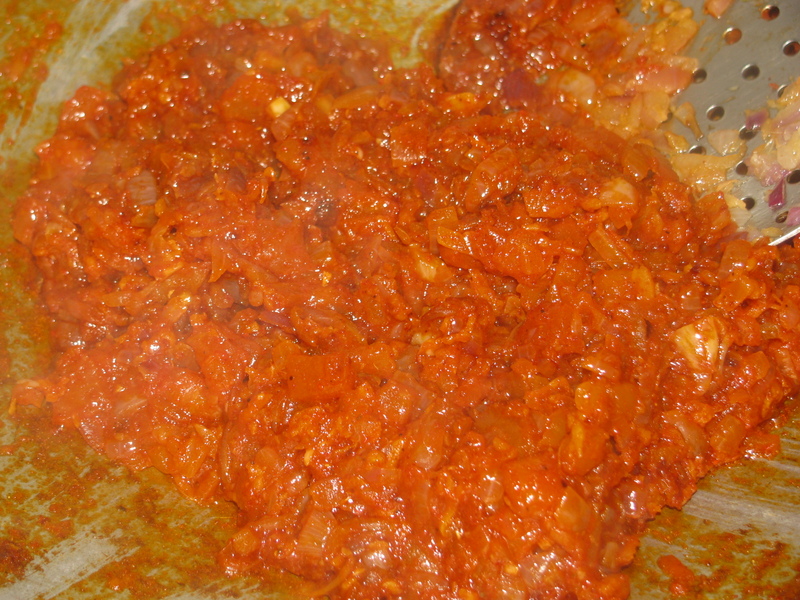 Add this masala paste nicely sautéed tomatoes onion ginger garlic mixture and mix it nicely. 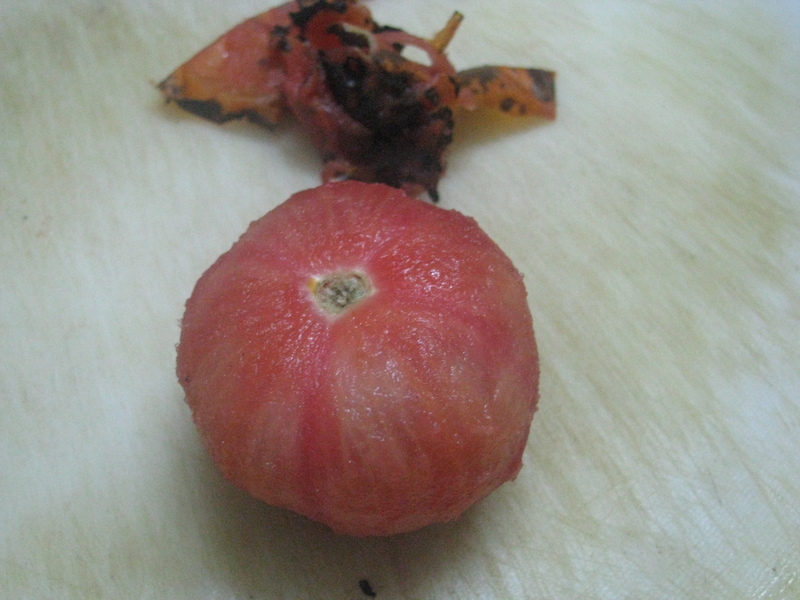 Add finely chopped capsicum to it and cook it for 1-2 minutes . 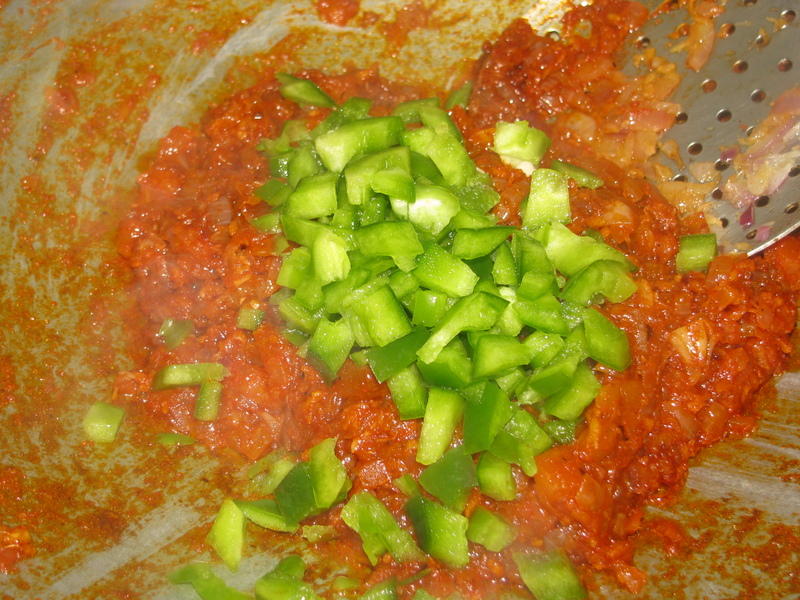 Now add smashed vegetables to this masala and mix it nicely . 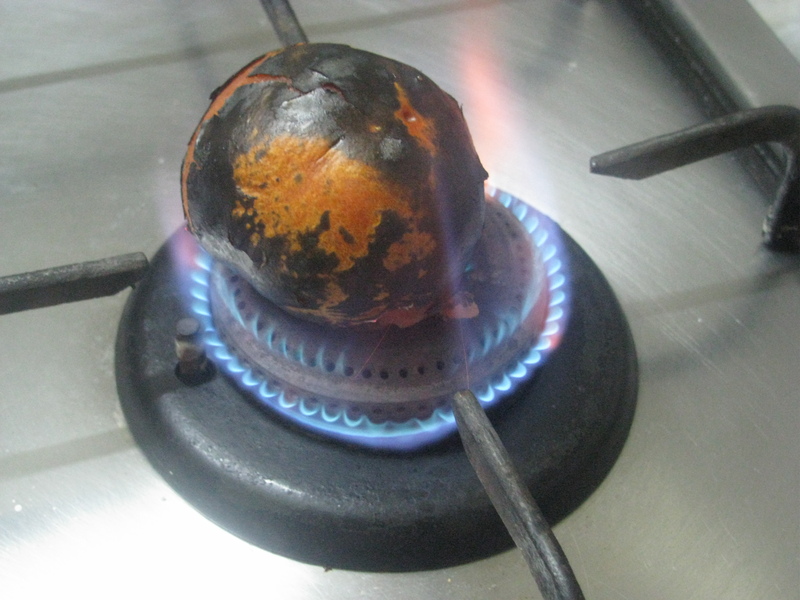 Add water and let it boil. 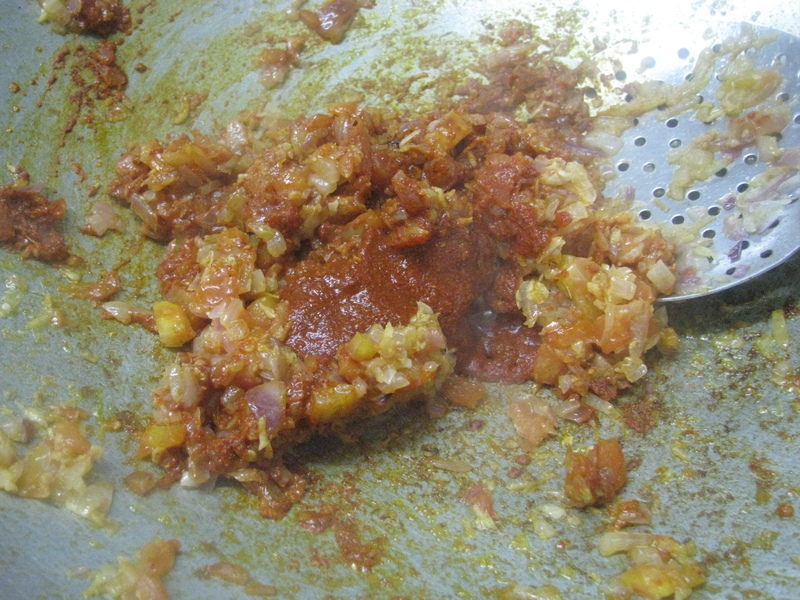 Add 1 tablespoon of butter in this Bhaji & Remove it from heat. 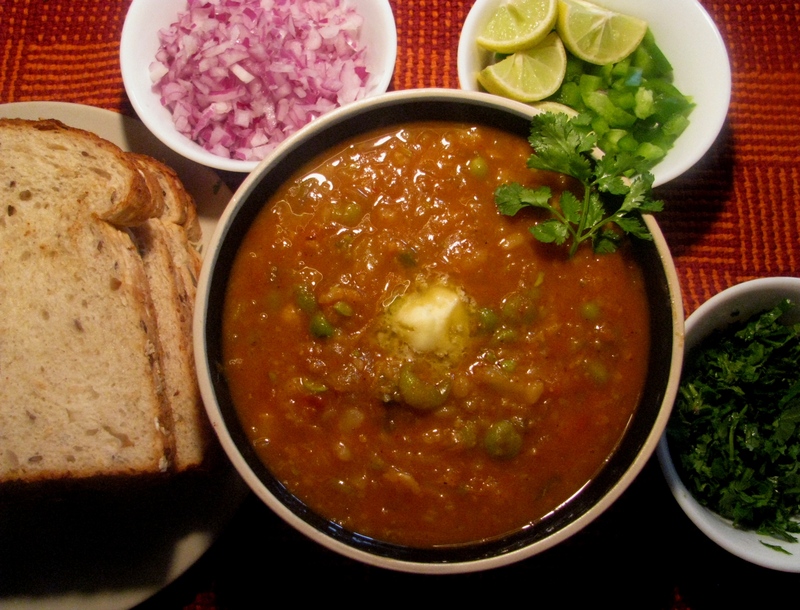 Serve Pav Bhaji with little butter (optional) and with onion coriander capsicum garnishing. 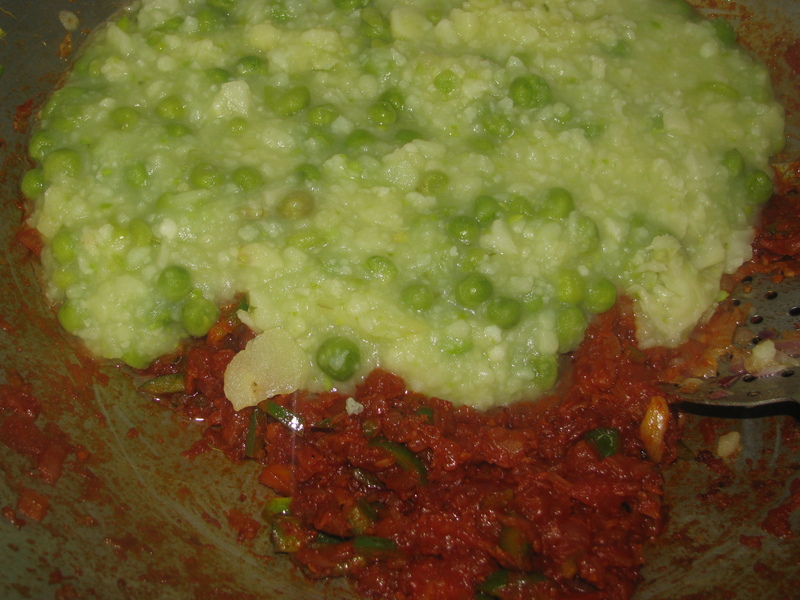 Use kashmiri mirch to make Pav Bhaji. Use fresh Pav Bhaji masala to make Pav Bhaji. Make your Pav Bhaji 3-4 hours serving it, at the time of serving make it hot and serve it with butter and all garnishing. Pav Bhaji tastes best after 2-3 hours.